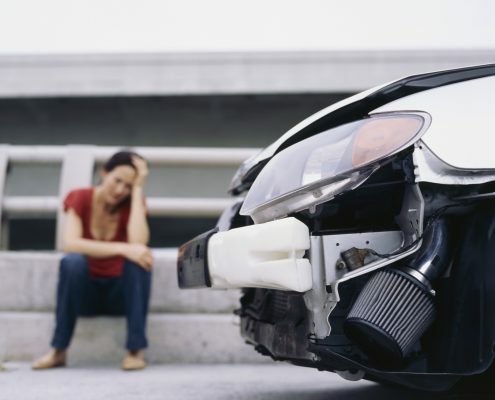 You may be entitled to pursue a claim for personal injury and other losses due to a road traffic accident, an accident at work or a slip/trip/fall which was not your fault within the last three years. At Zenith Lawyers we have a vast amount of collective experience in the field and our aim is to provide a smooth & comprehensive service to you. CONTACT ZENITH LAWYERS DIRECTLY & RECEIVE 100% COMPENSATION! Have you been involved in a road traffic accident as a driver, passenger or a pedestrian which was not your fault? 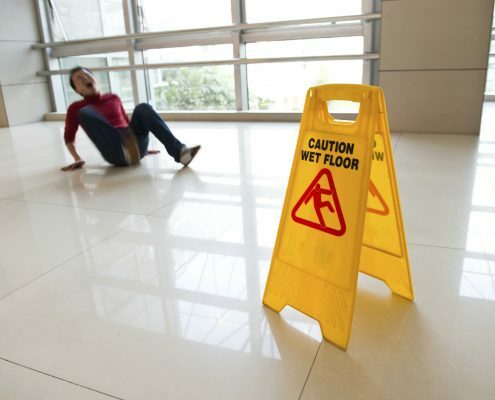 If you have been injured as a result of a slip, trip or fall in the last three years you may be entitled to compensation. 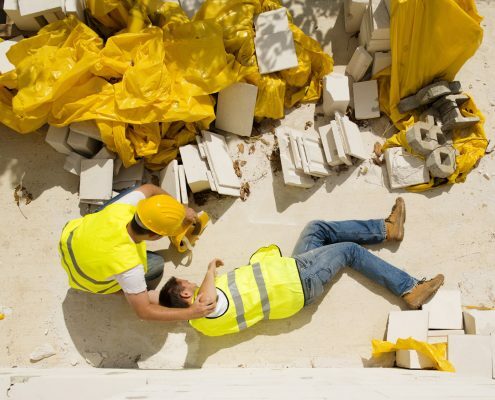 Each year, tens of thousands of people are absent from work for more than three days as a result of accidents in the workplace.